Jump into professional coaching with these resources and start making your difference today! 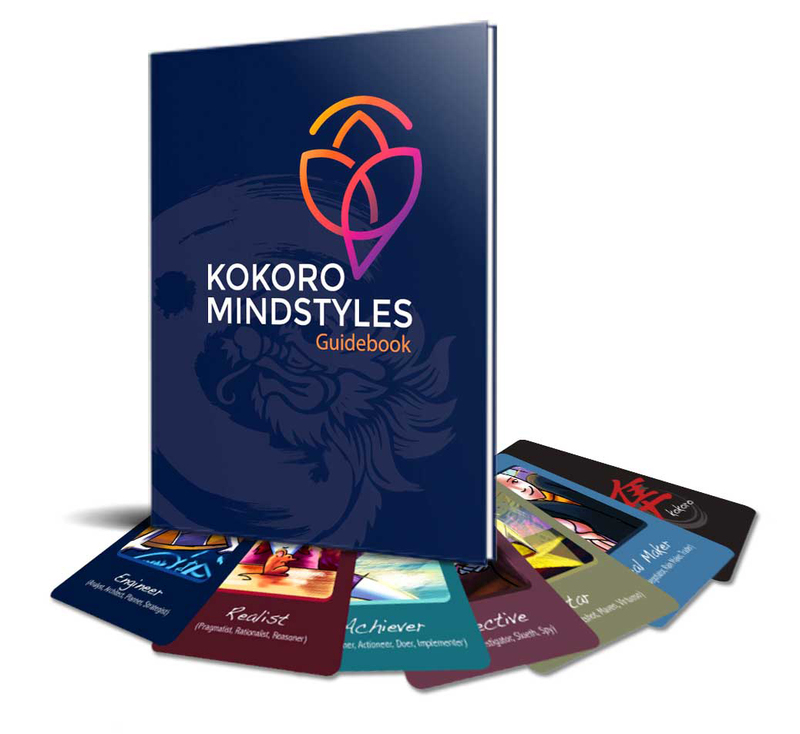 This uniquely drawn set of archetype cards and handbook provides you with unlimited innovative processes to support your coaching clients to come to truly know, embrace and express their wholeness. You’re encouraged to use these thought provoking cards to first explore your own life story. Working with the various Mindstyles you’ll quickly learn how patterns of mind easily sculpt your reality and resourcefulness as a person and change maker. From here you can apply them into just about any coaching niche to assist others to find their greatest strengths and address their greatest stopping blocks.